Papua New Guinea is a country located in Oceania. The official languages are English, Tok Pisin Language, and Hiri Motu. Below is a selection of resources for searching for employment opportunities as a foreigner in Papua New Guinea. Work Abroad: Work Abroad is a good place to start. United Nations Jobs: United Nations Jobs. 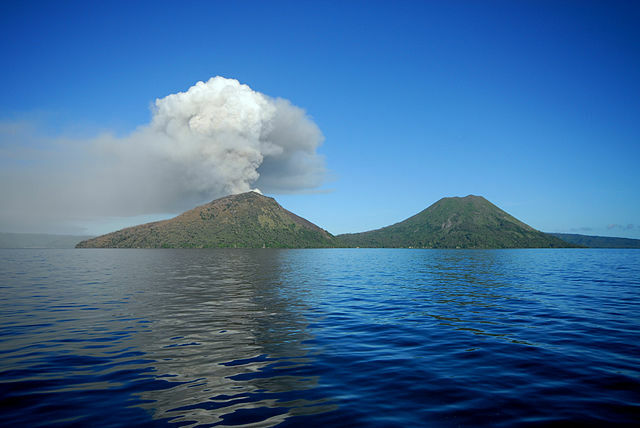 Virtual Tourist: Warnings or Dangers in Papua New Guinea. Indo Pacific Images: Write up on safety in PNG. There you have it. The best places to find jobs in Papua New Guinea as a foreigner. For information on visas for Papua New Guinea, be sure to check out my Papua New Guinea visa page.